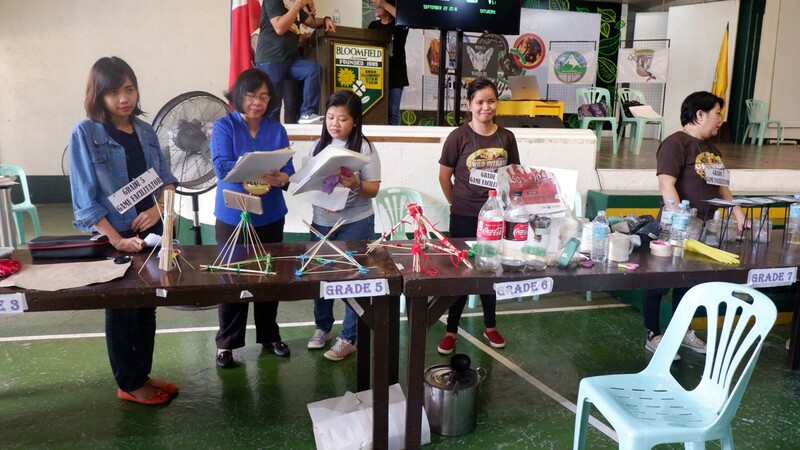 Science for the People: Innovation for Collective Prosperity. 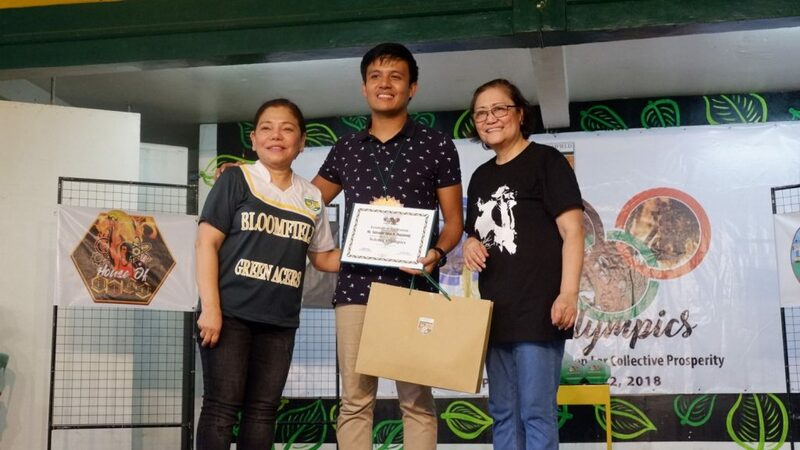 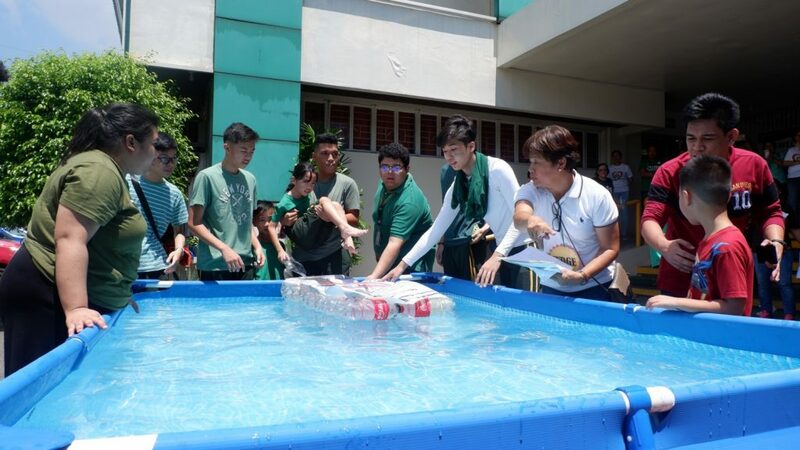 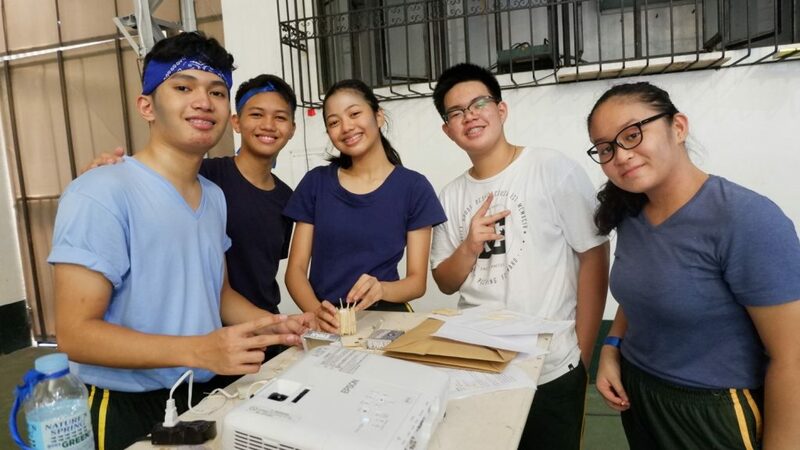 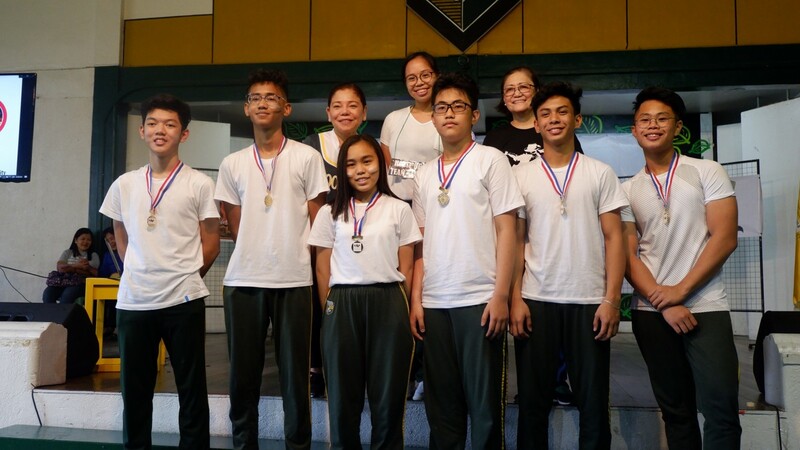 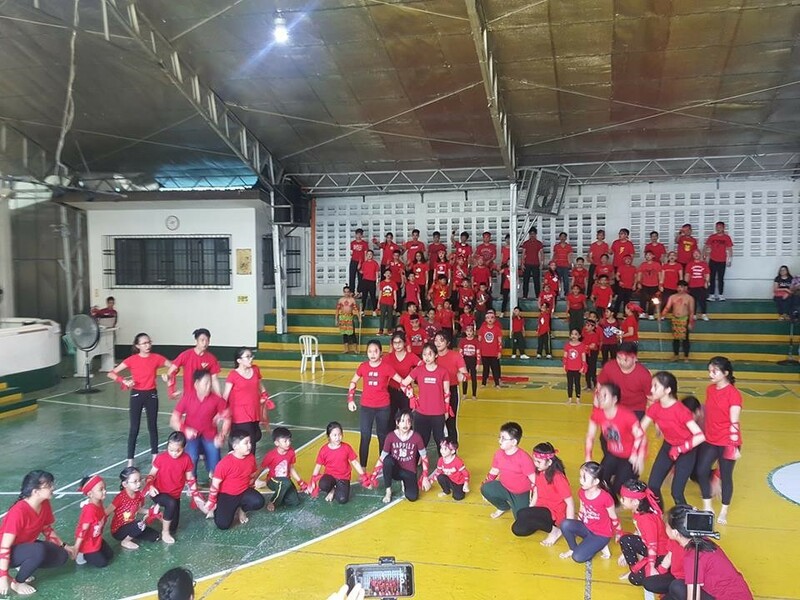 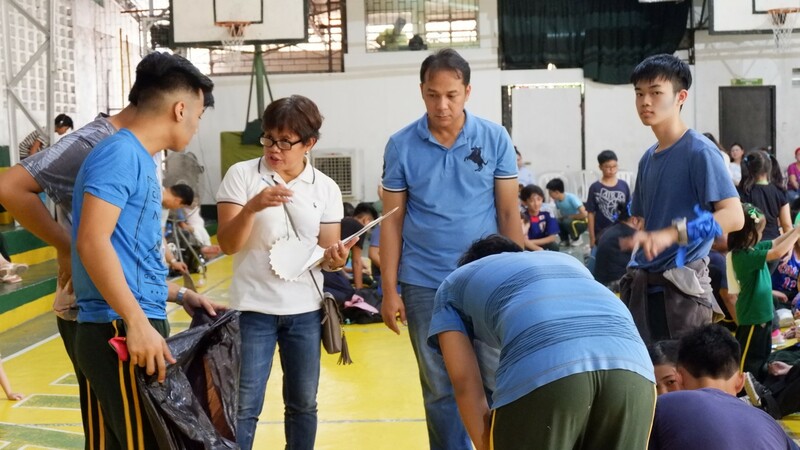 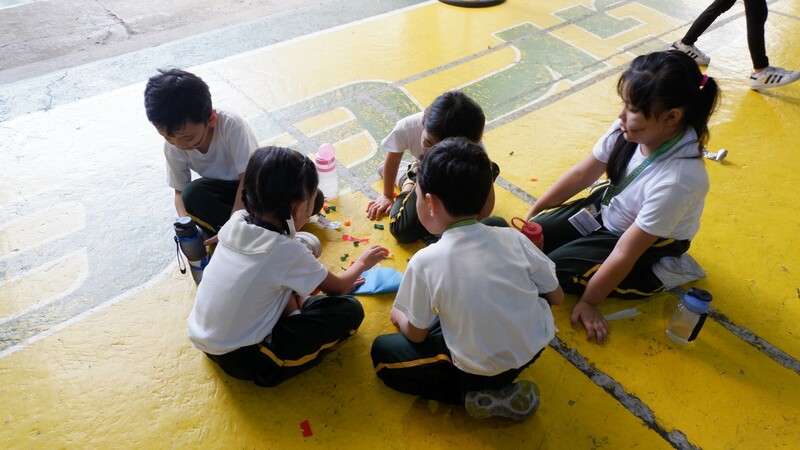 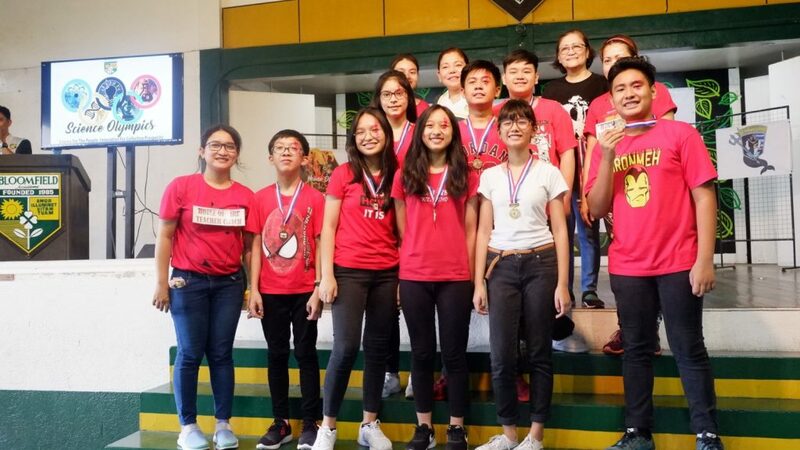 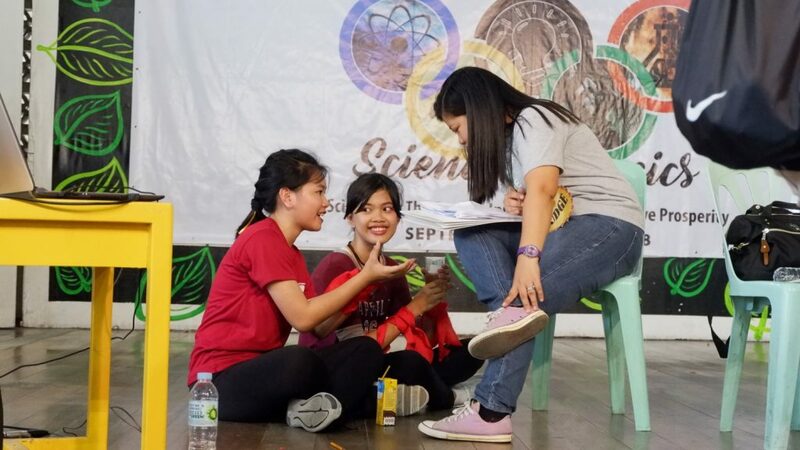 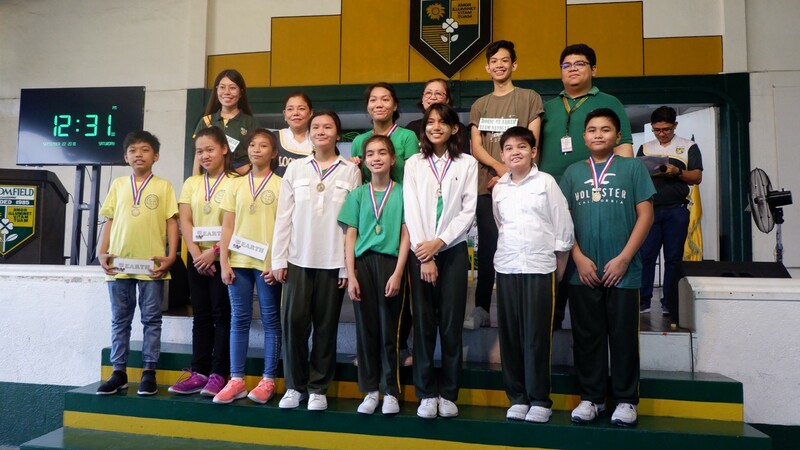 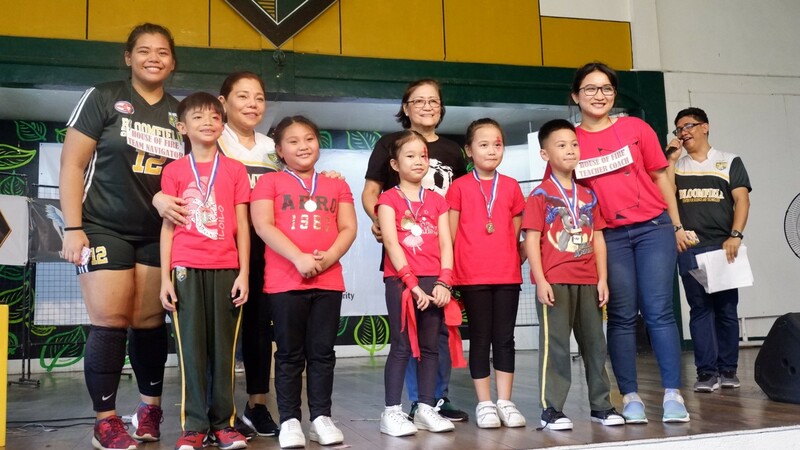 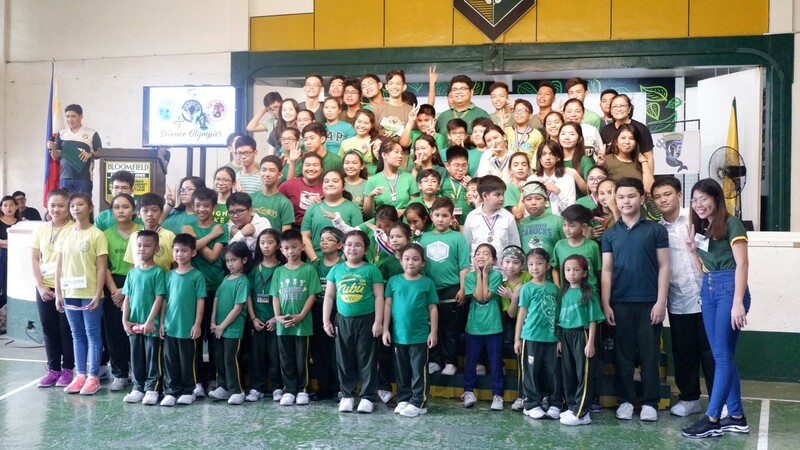 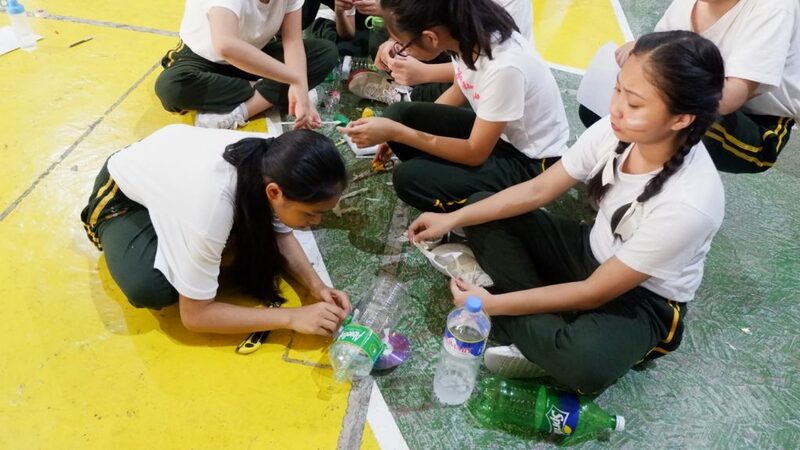 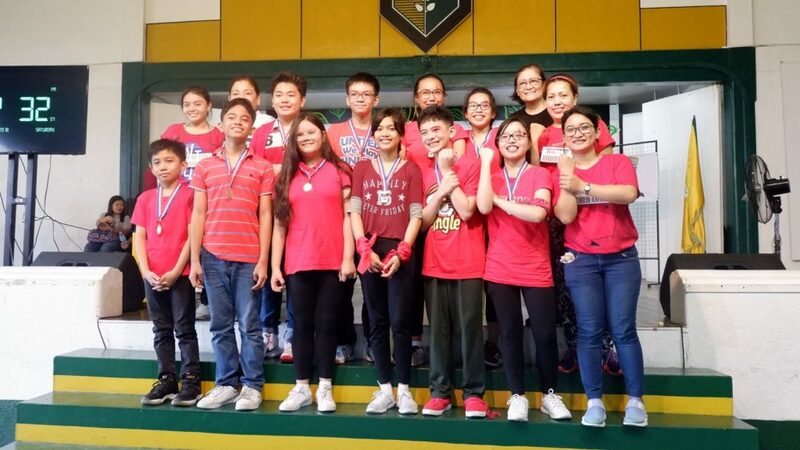 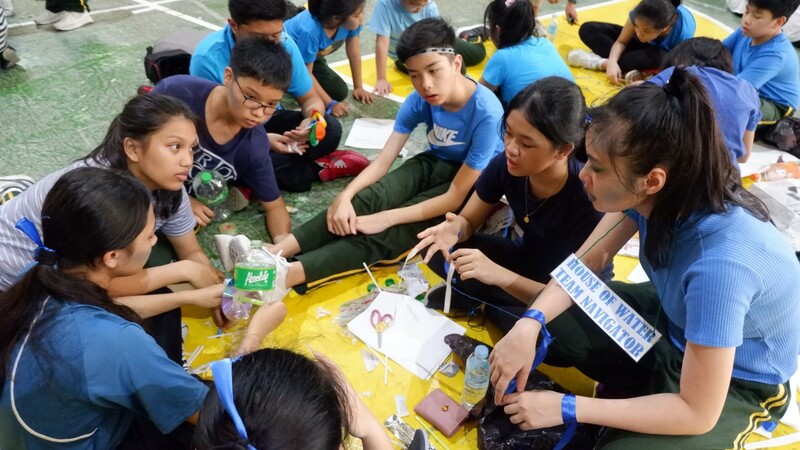 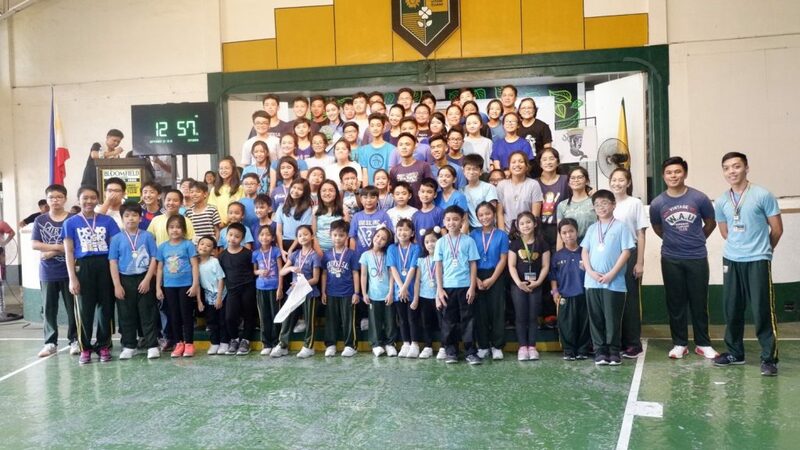 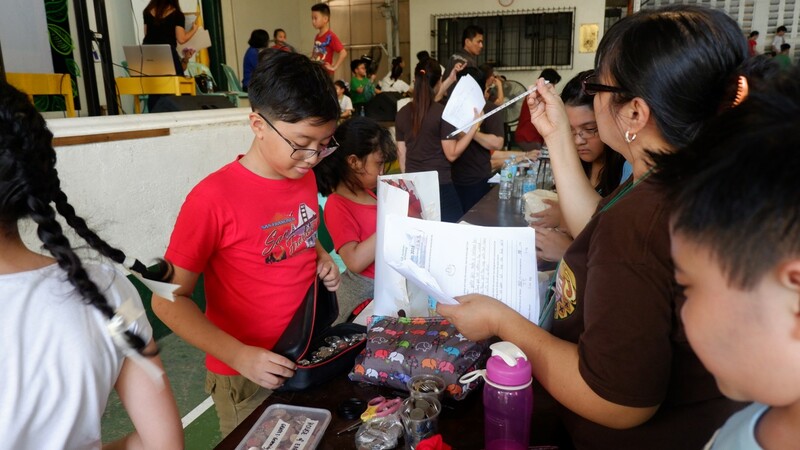 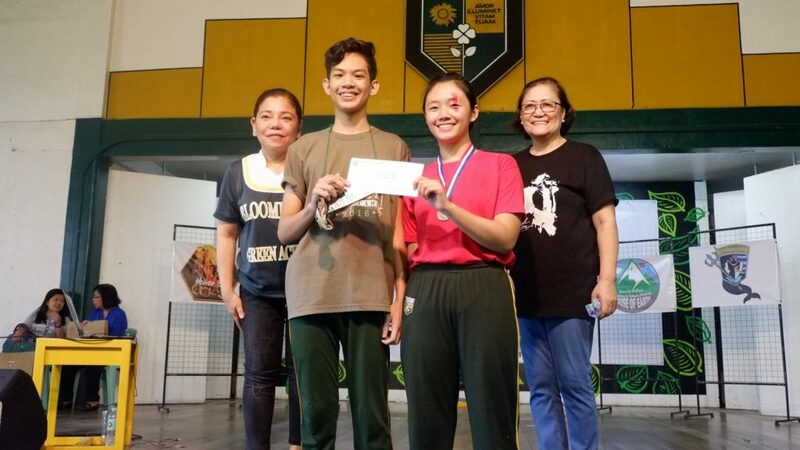 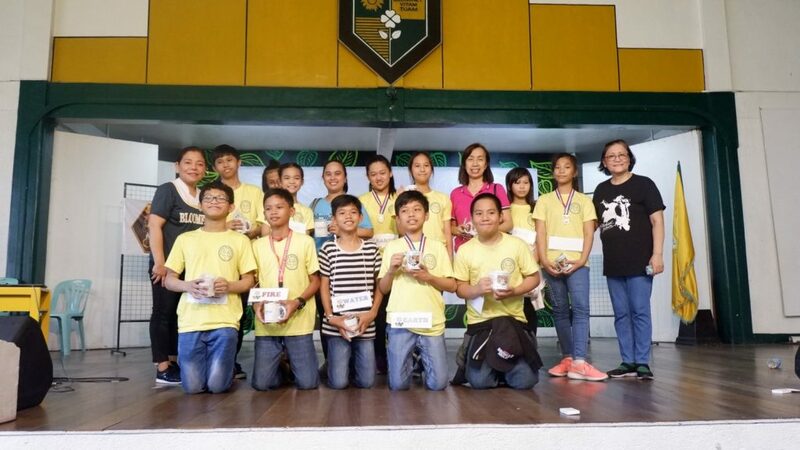 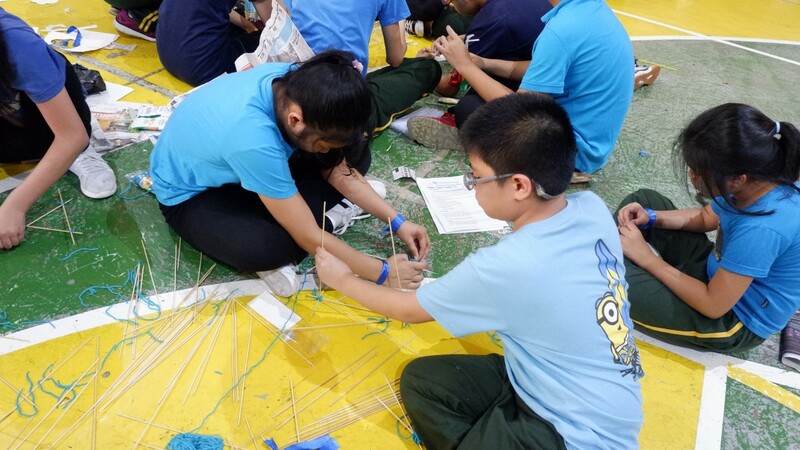 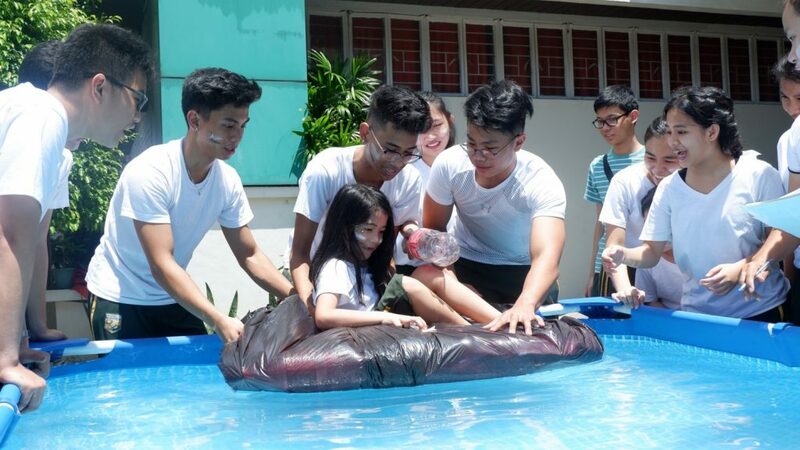 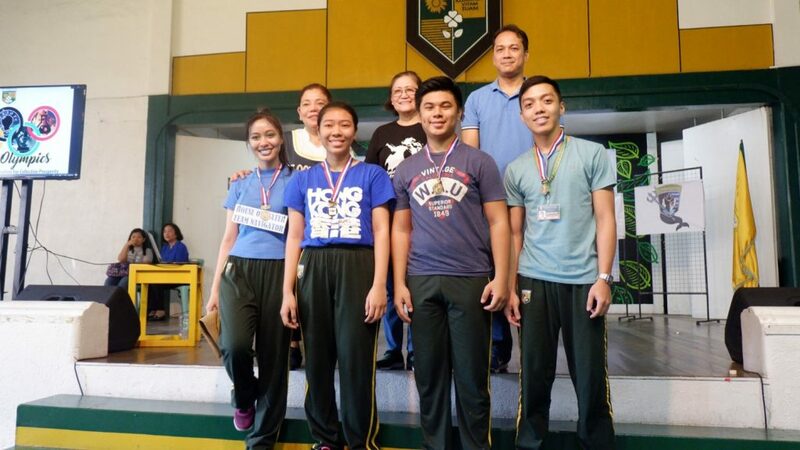 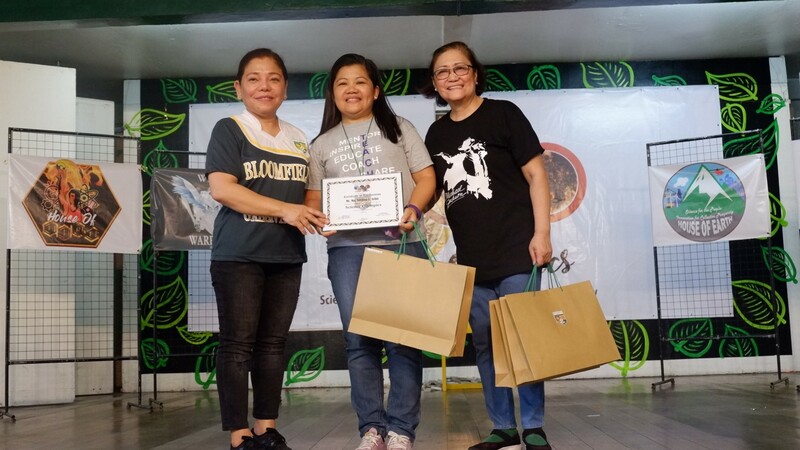 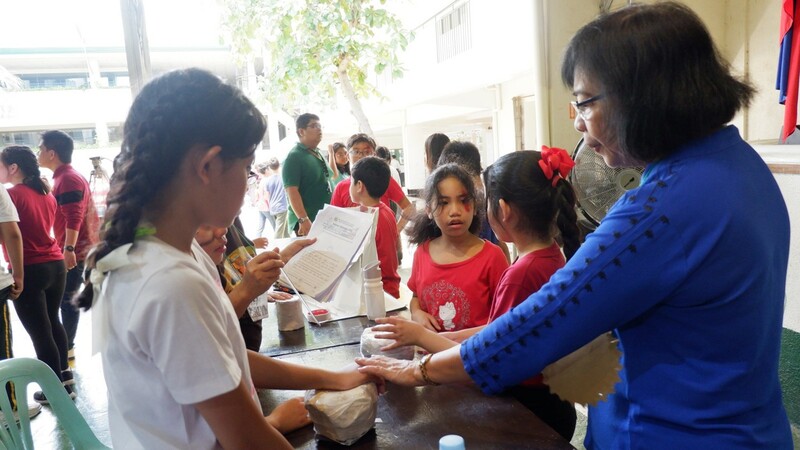 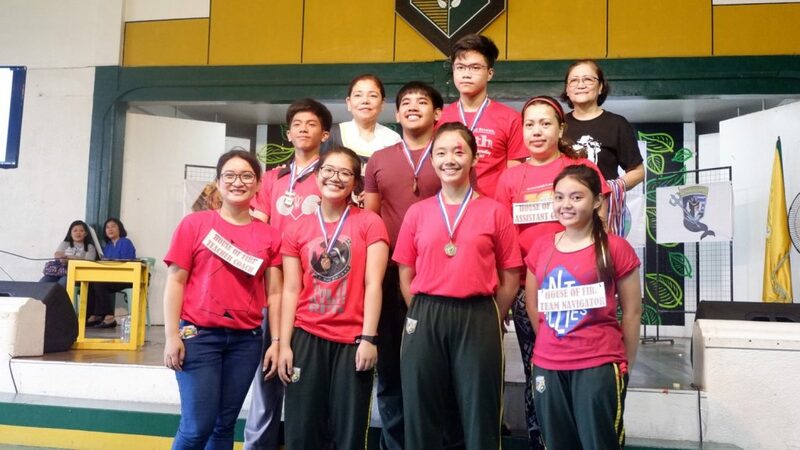 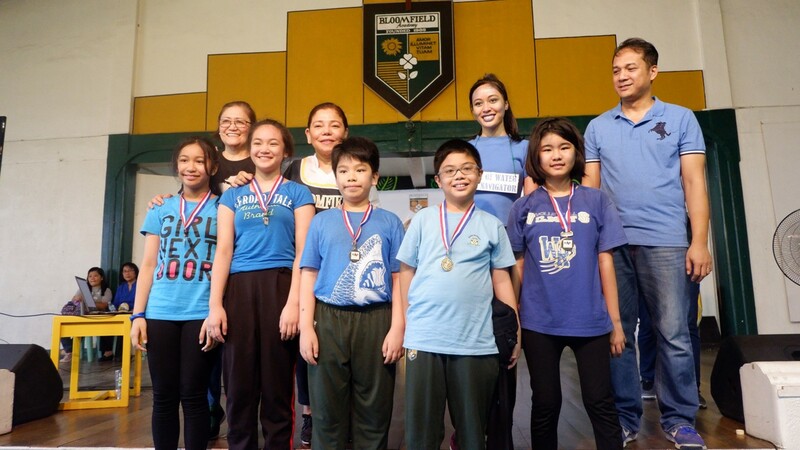 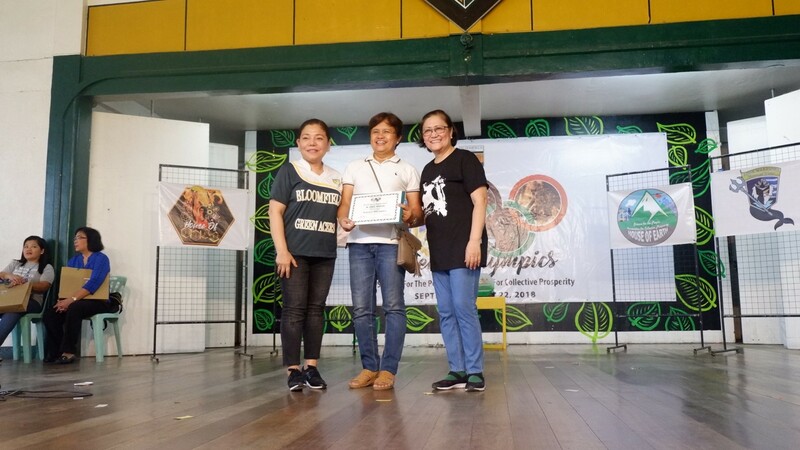 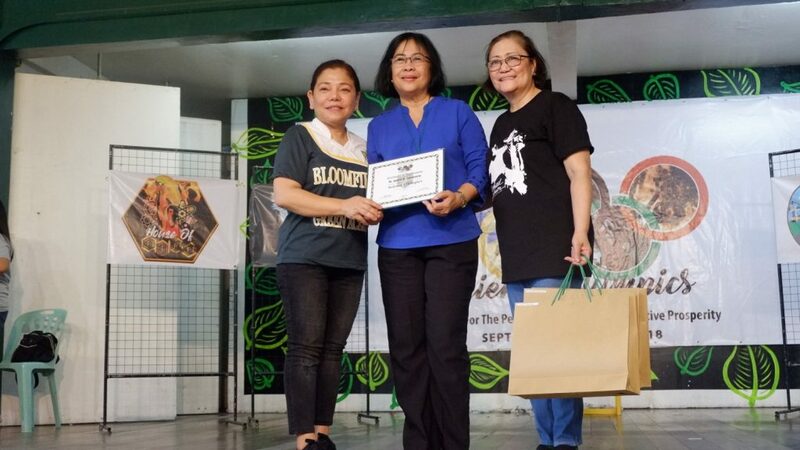 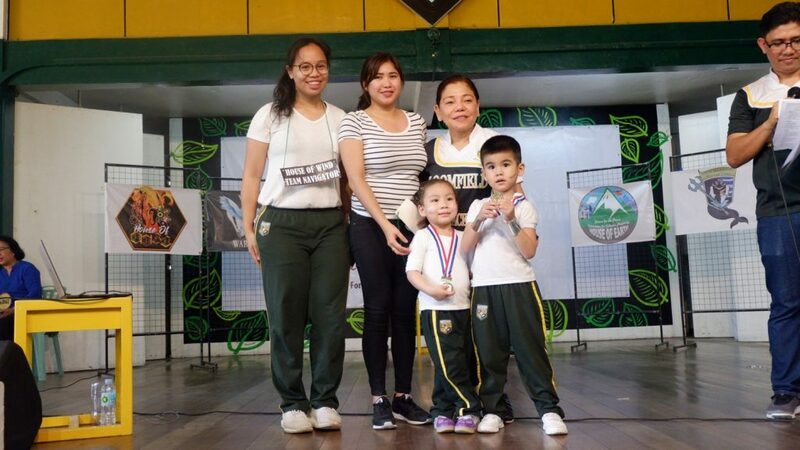 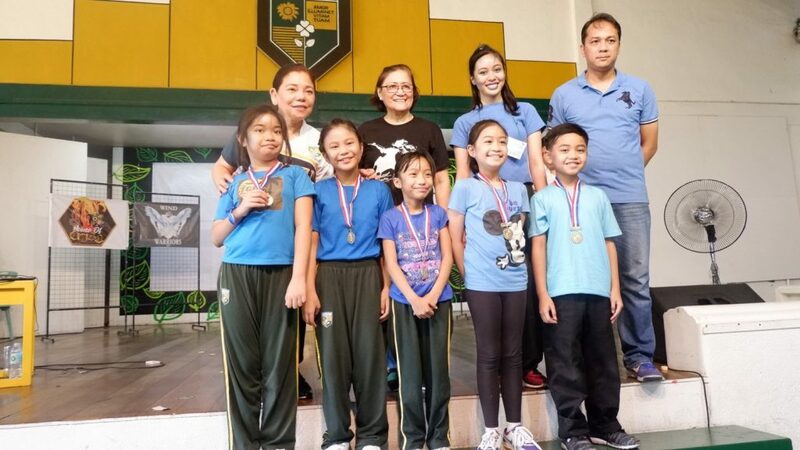 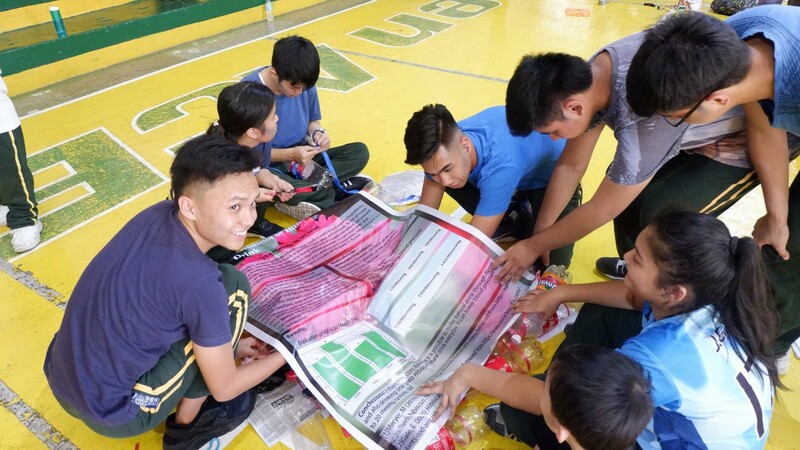 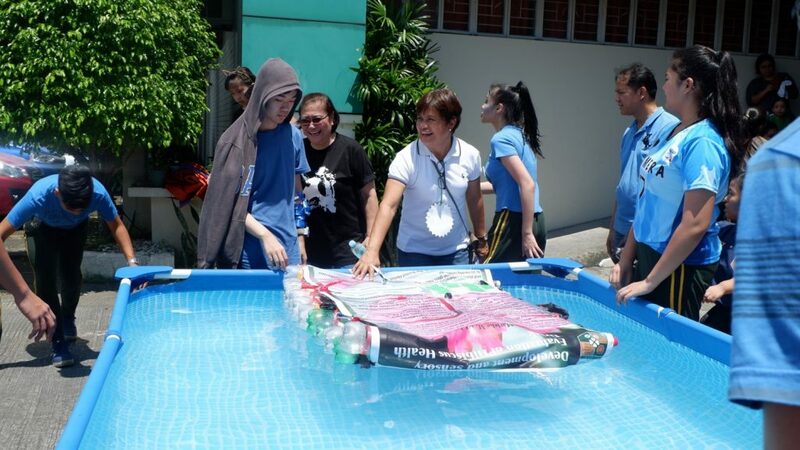 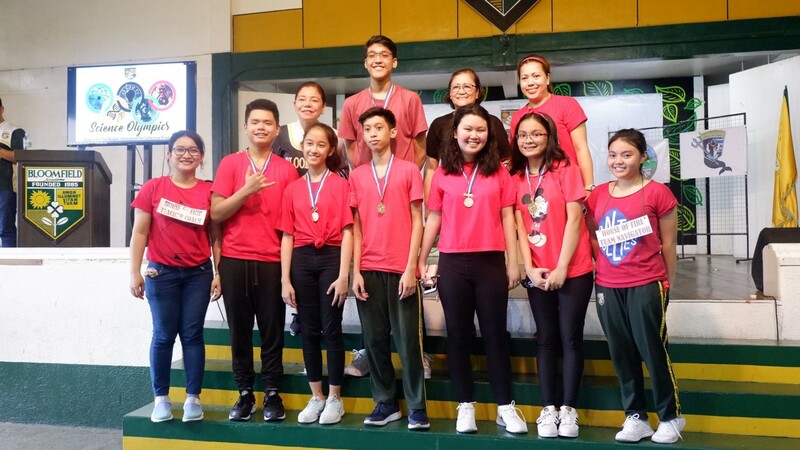 As part of the institutional celebration of the Science month, Science Olympics 2018 was held last September 24, Saturday. 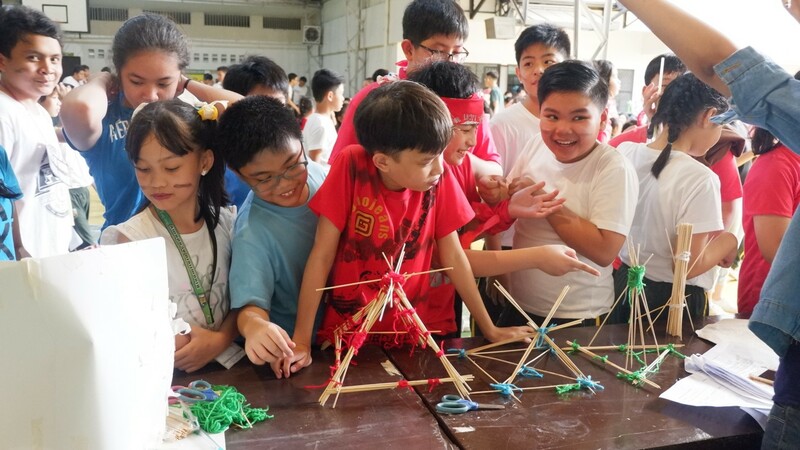 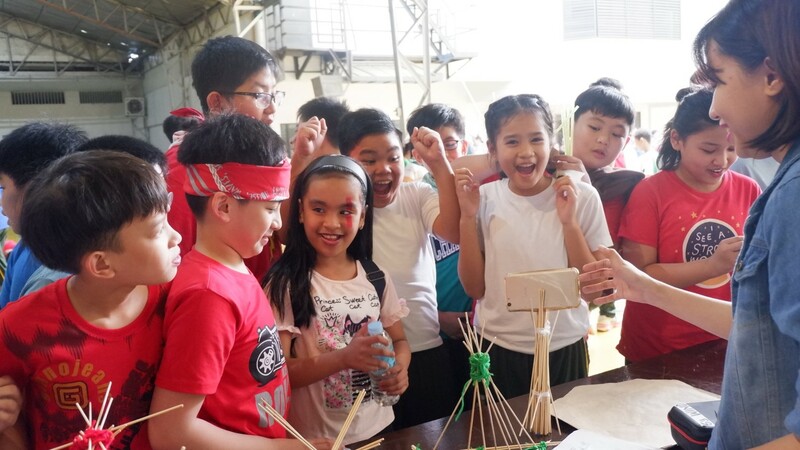 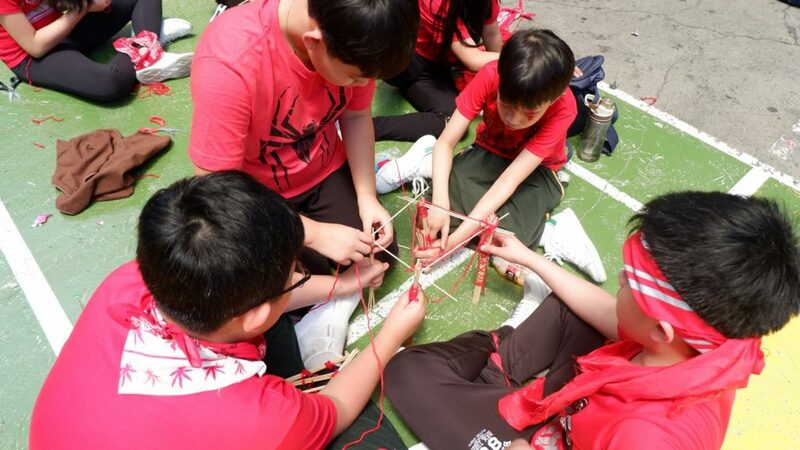 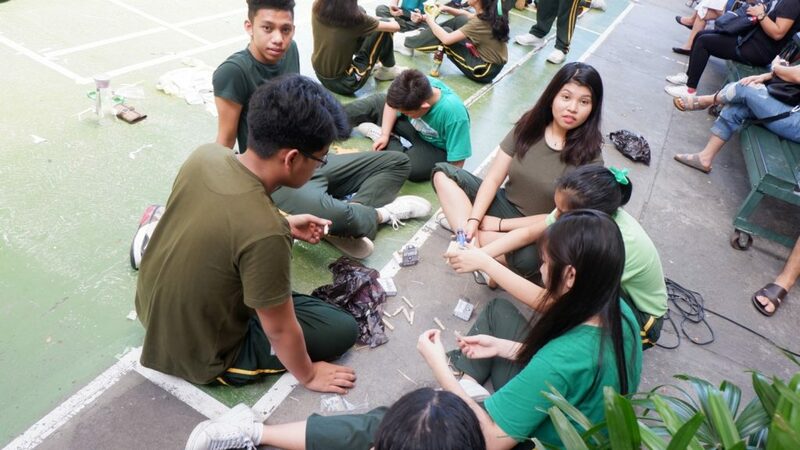 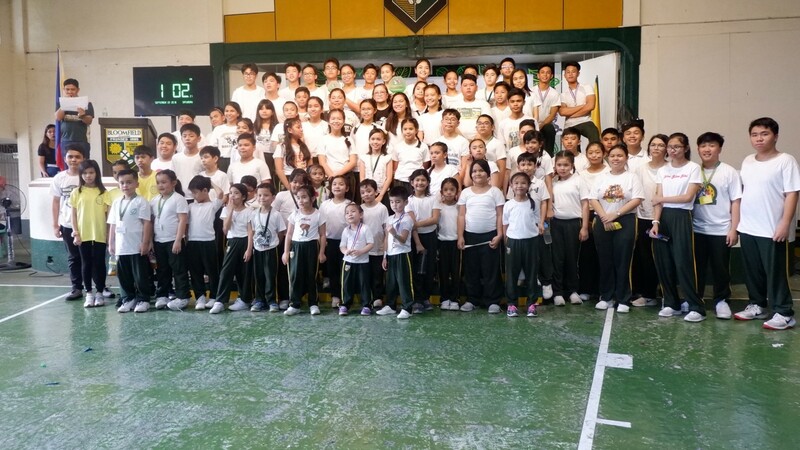 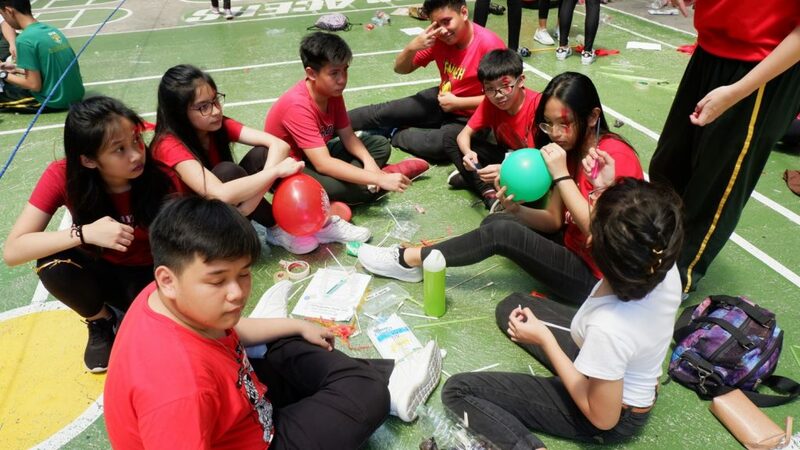 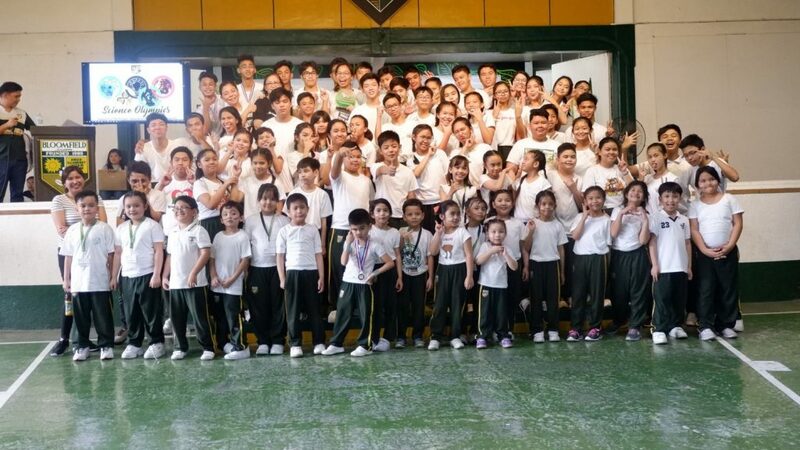 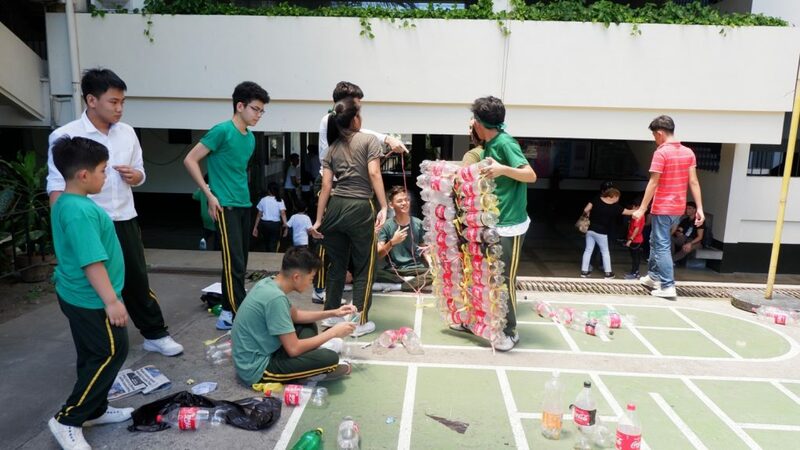 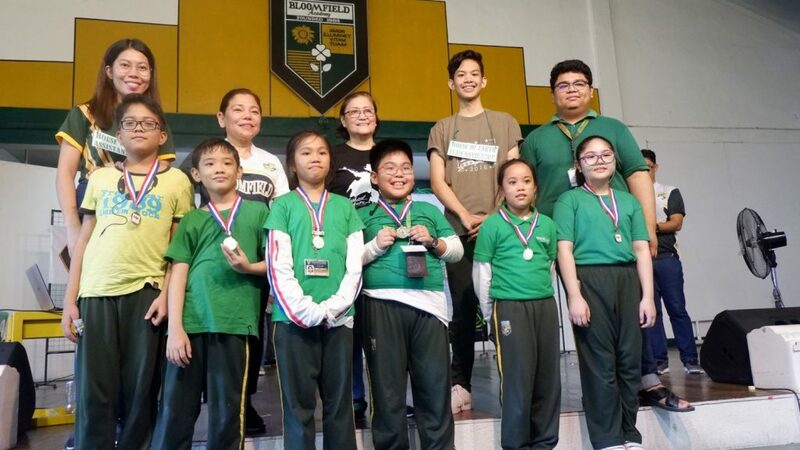 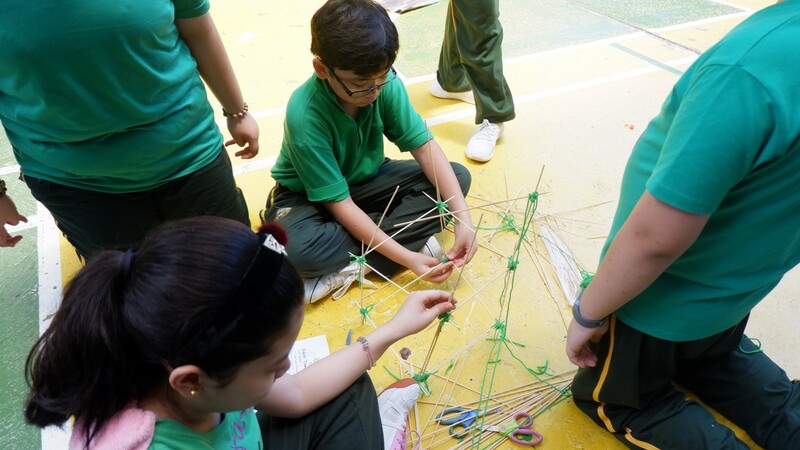 Science Olympics 2018 was composed of fun-filled, exciting, and challenging activities. 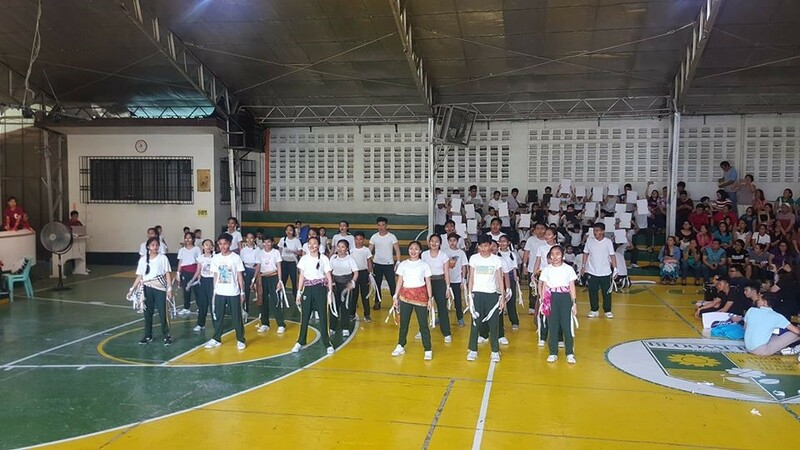 The program started with a bench cheering competition. 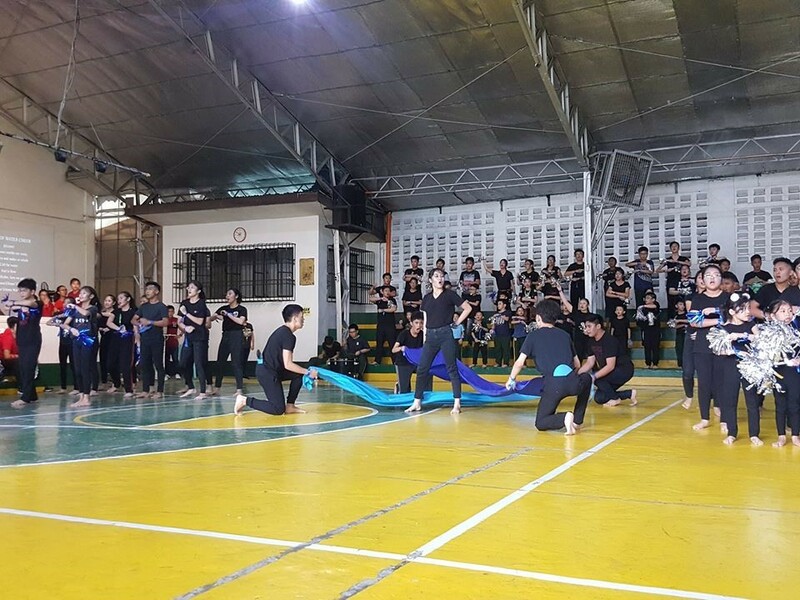 The House of Water splashed the stage with their overflowing cheer. 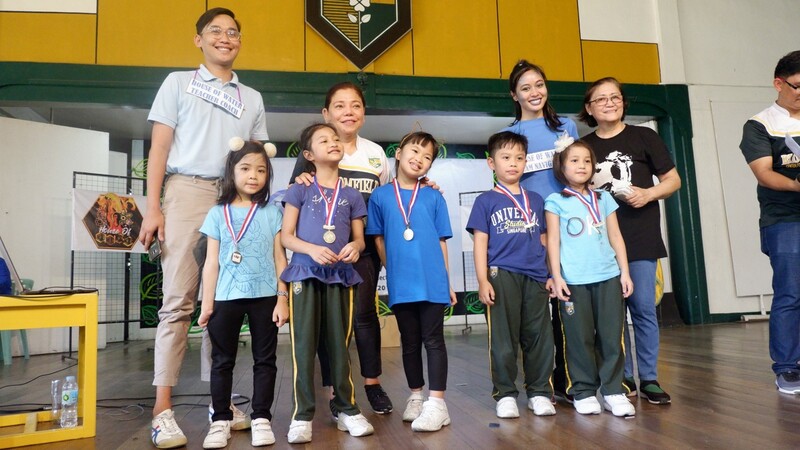 The House of Wind blew their opponents with their blustery cheer. The Earth Giants crashed the stage with their resounding cheer. 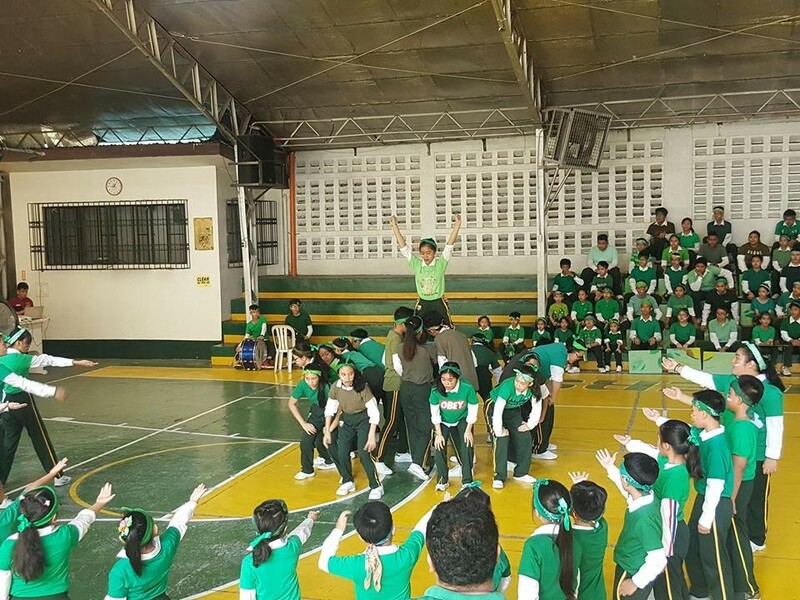 The House of Fire heated up the stage as they fiercely performed their cheer. 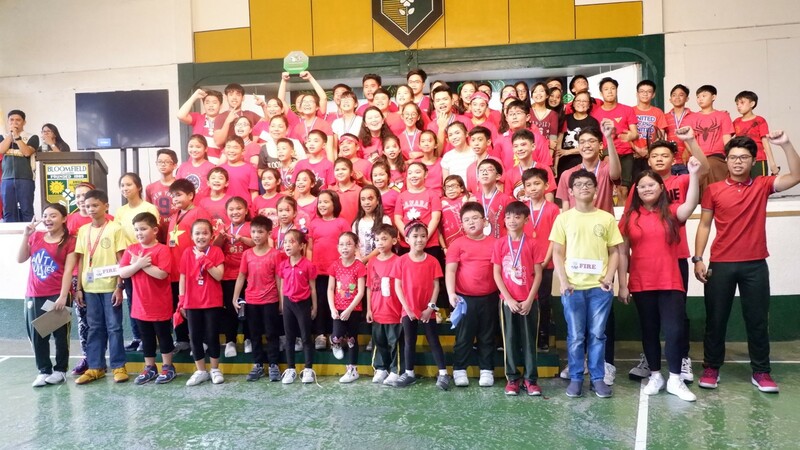 Congratulations to our students, teachers, administrators, and staff. 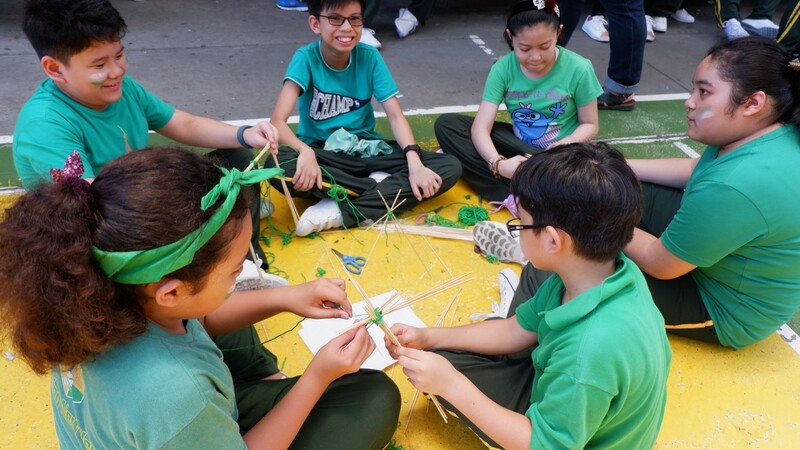 You just proved that no matter how impossible a task seems to be, it could still could as long as there is unity and teamwork. 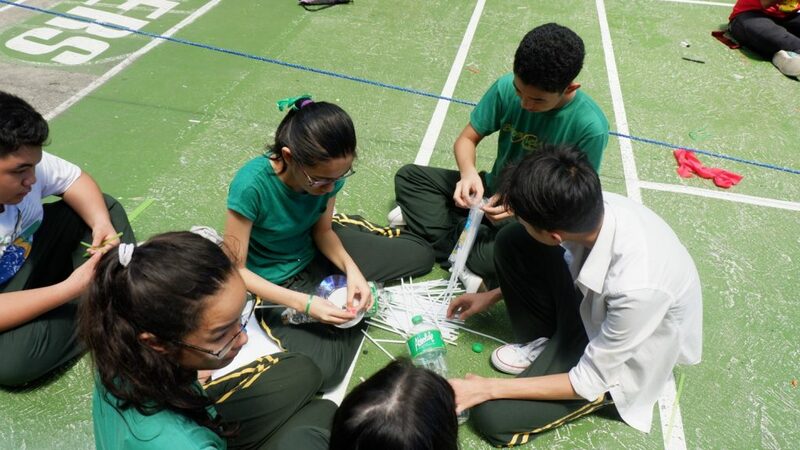 To our students, may you carry with you the things that you have learned during the Science Olympics. 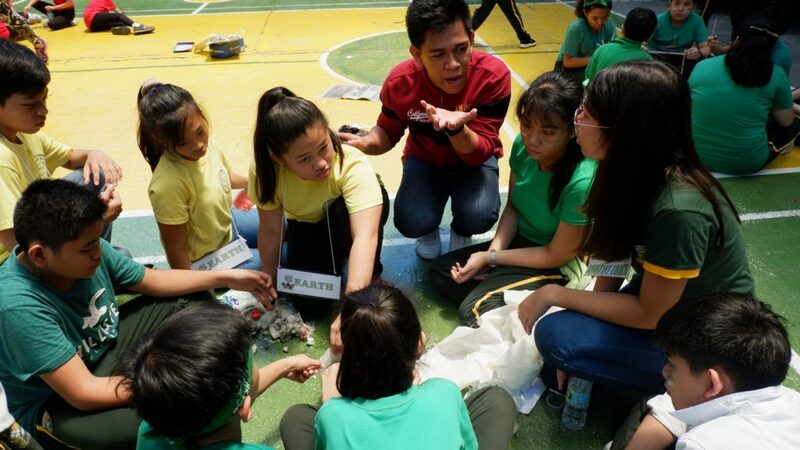 And most importantly, may you serve as the future innovators that our society needs. 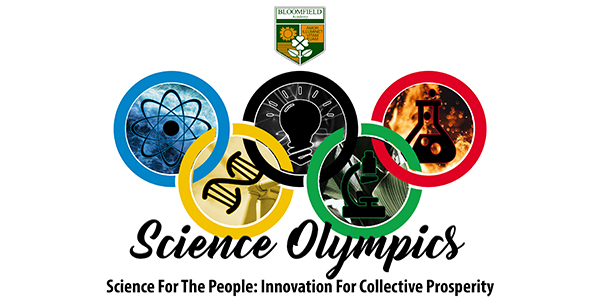 The Science Olympics proves that truly Bloomfield is the Paragon Center for Science and Technology!